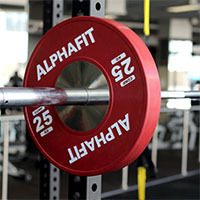 Big gains are made in small increments and AlphaFit fractional plates are an essential addition to your weight set. 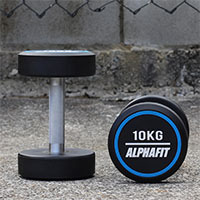 Whether you are going for an individual PB or setting a new Olympic record, these plates will help you hit your percentages with accuracy. 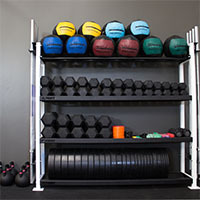 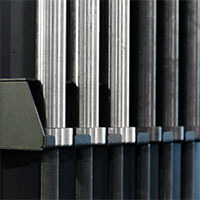 Your weight set is not complete without a set of fractional plates. 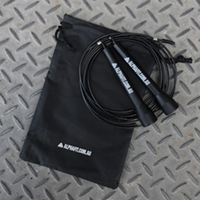 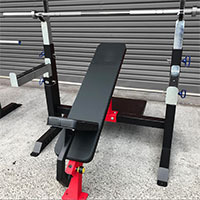 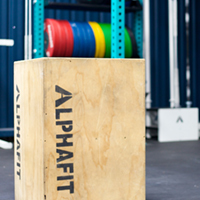 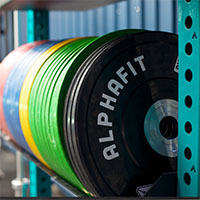 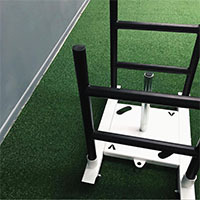 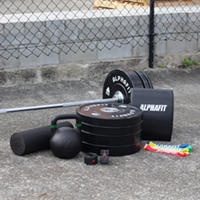 Compatible with our full range of olympic barbells and bumper plates, AlphaFit’s Fractional Plates are designed to help you improve performance and get results. 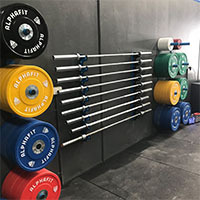 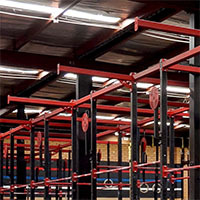 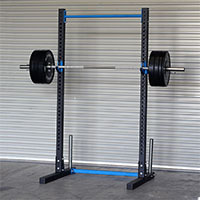 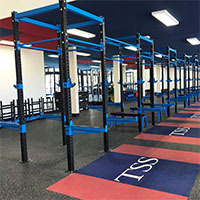 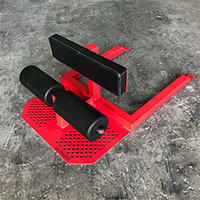 Fractional plates help beginner athletes develop their strength, fitness and confidence at a pace that suits and help more elite athletes hit programmed percentages for powerlifting or Olympic lifting training. 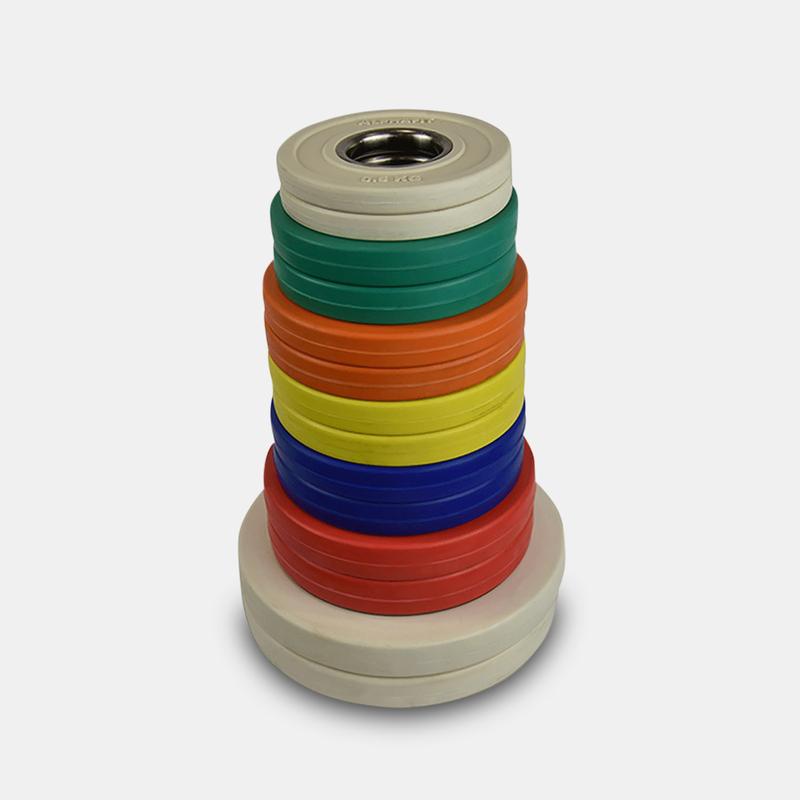 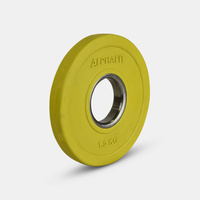 Made from steel and coated in brightly coloured rubber in traditional Olympic colours, these plates offer vibration resistance to ensure they stay put on your barbell. 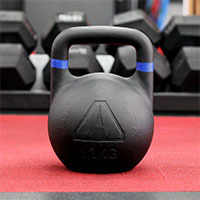 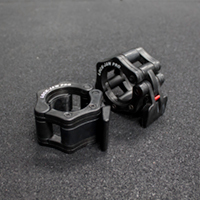 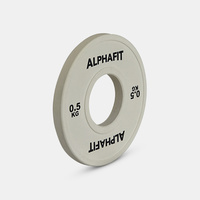 Elite Fractional Plates are available in 0.5kg, 1kg, 1.25kg, 1.5kg, 2kg, 2.5kg and 5kg pairs. 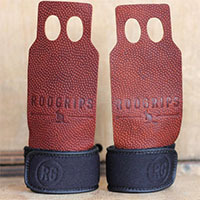 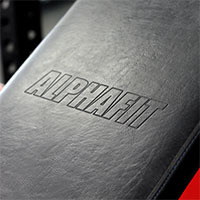 With smoother raised edges to protect and preserve your quality bumpers and bars. 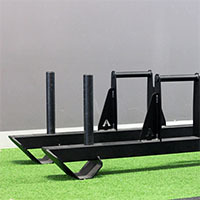 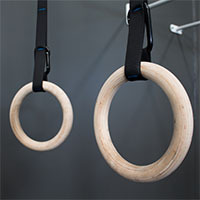 Made from moulded rubber with a steel centre to slide on and off your bar with ease. 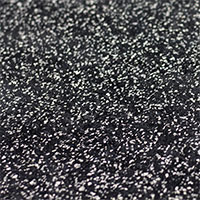 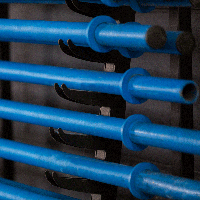 Rubber Coated Fractional Plates are available in 0.5kg, 1kg, 1.25kg, 1.5kg, 2kg, 2.5kg and 5kg pairs. 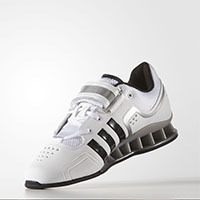 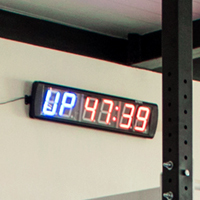 For all the serious lifters. 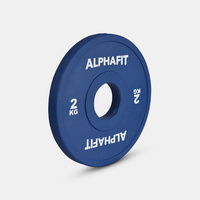 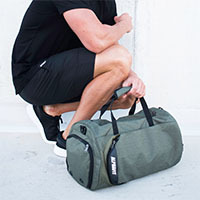 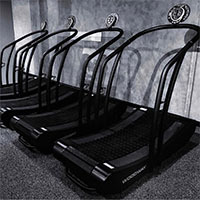 Increase your confidence as you move up in weight with our fractional plate packs. 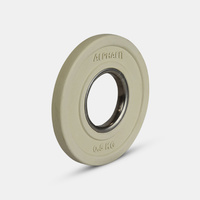 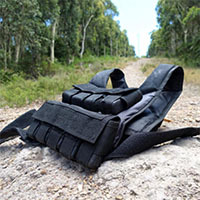 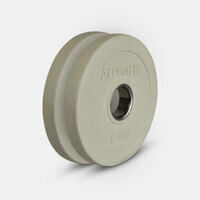 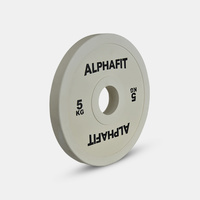 Elite and Rubber Coated Fractional Plate Packs include all pairs of 0.5-5kg weight plates. 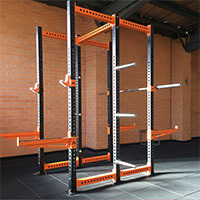 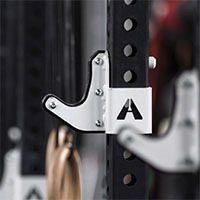 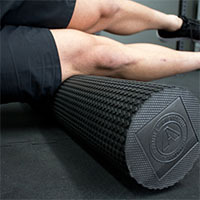 Shop our full range of AlphaFit Fractional Plates [here].